The PF regime has resolved to fire all Kabwe Municipal Council workers who are currently on strike. The council workers are on strike because they have not been paid their salaries for the past three months. 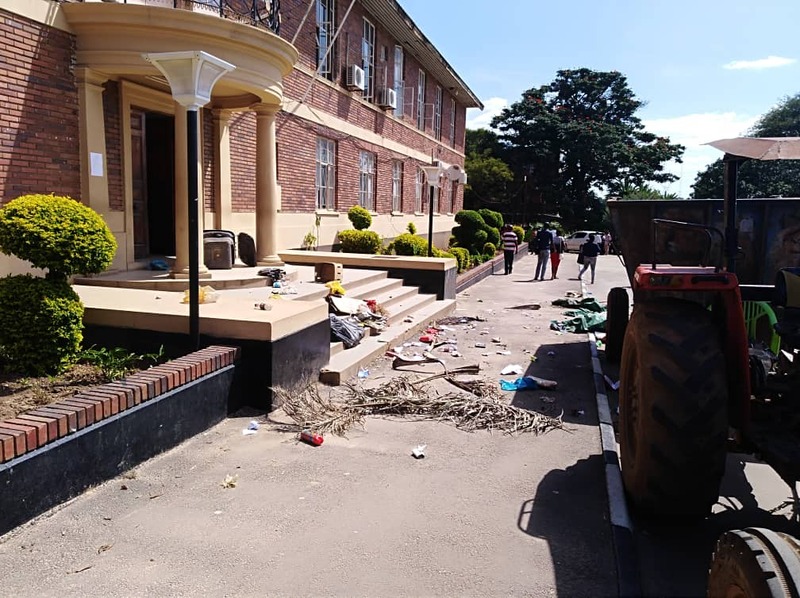 Last week, the government sent PF thugs to attack and beat up the workers at the council offices in order to force them to work. They refused to work while hungry. Today, all the close to 400 workers will be fired, according to people close Kabwe Town Clerk.